There are no major health risks for expats moving to Saudi Arabia. However, precautions against typhoid, hepatitis, brucellosis and rabies are still advised. In early 2010, dengue cases were reported in Jeddah and Jizan. Dengue is a disease transmitted by Aedes mosquitoes primarily in daytime and in densely populated areas. Malaria is somewhat common in the south-western area of Saudi Arabia but is low-risk in Jeddah, Mecca, Medina, Riyadh and Ta'if. 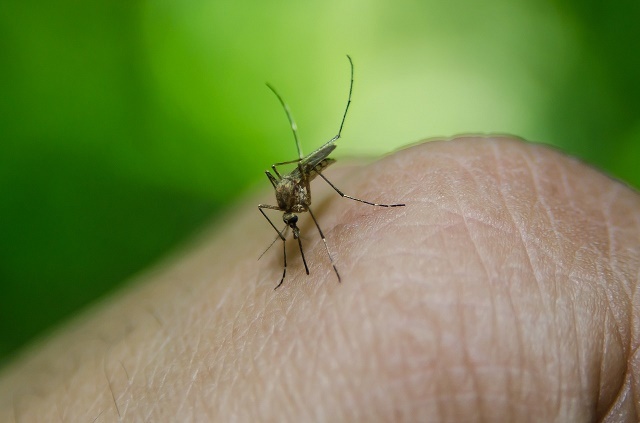 Aside from dengue fever, the other insect-borne disease is called leishmaniasis, in which skin sores appear after the person is bitten by sand flies that may have happened weeks or months before. Hence, use repellents that contain 25% to 50% deet for insect and tick protection when going outdoors. Sand storms are another health setback when moving to Saudi Arabia, as it disrupts daily activities, and is also the major culprit in causing respiratory problems for both children and adults. Expats not used to extreme heat might suffer from sunstroke and sunburn. Summer can be hot and humid. Eye infections are common in summer. Those who have sensitive eyes should be don sunglasses. Drink lots of water or stay indoors if necessary to avoid dehydration. Although, employers are responsible in providing expats private health insurance, most of the coverage provided is under a group health insurance plan such as BUPA and TAWUNIYA. It is always essential to check the policy provided by the employers to determine the scope of health coverage. Remember that medical costs are very expensive and having an international health insurance plan in Saudi Arabia can stop the big bills from coming.